June is National Safety Month. The National Safety Council selected four important topics to discuss this month; emergency preparedness, wellness, falls and driving. Rob Levine & Associates would like to contribute to the conversation about these topics and give you helpful hints to avoid and address these situations. Many of us spend a great deal of time driving. Automobiles offer us one of the quickest and most efficient ways of traveling from point A to point B. 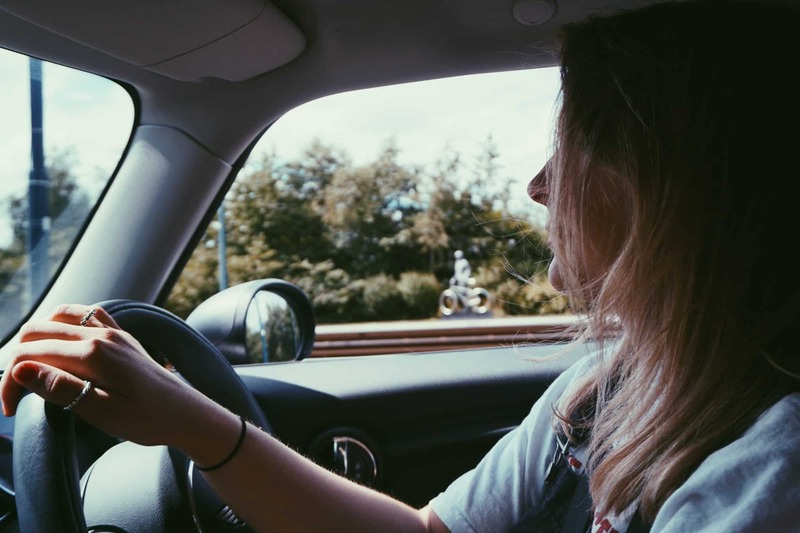 Unfortunately, due to the frequency of drivers on the road along with the increase of distracted driving habits, car accidents are happening constantly. In fact, it is reported that a car accident happens every ten seconds. This outstanding number requires action, we as drivers need to take preventative procedures immediately. It is of the utmost importance that driving is the sole concentration when behind the wheel of a vehicle. Distracted driving has become an increased danger to the road. 6 out of 10 teen crashes involve a distracted driver. By paying attention to the road and only the road, you are able to predict and react to the road conditions around you. Similarly to distracted driving, when you are under the influence of drugs or alcohol you are impaired and thus cannot focus on driving a vehicle. Driving while intoxicated is illegal and can cost you fines, jail time, and even your life. There are laws on the road for a reason. These laws such as speed limits, stop signs, and caution signals are implemented to prevent accidents, and if broken will increase your risk of injury. There are many rules of the road that are not spelled out on signs. For example, it is important to maintain a safe distance, check your blind spots, and be aware of other drivers on the road. If these are not followed you are driving recklessly and will increase the chance of you or another vehicle getting into an accident. If your vehicle is not maintained properly the increase of a crash due to break down is increased. Make sure no warning lights on your dashboard are on and that the reoccurring maintenance on your car is up to date such as engine and tire maintenance. Even when the necessary precautions are taken there is still a likelihood that a car accident may occur due to someone else’s negligence. In this case, reactive steps should be taken to ensure the safety of those involved. If the accident occurred in the line of traffic, move out of the way so you do not get hit. Move to the side of the road or to a safe location. Make note of any injuries that occurred during the accidents. If you are in a safe spot, refrain from moving victims who are injured to prevent additional harm. No matter the accident it is important to contact the police so that the accident is documented. Police are trained to analyze accidents and produce an official report. If the accident involved another party, get their information to communicate with them about who is liable and how the vehicles will get repaired. If there were any witnesses of the accident take their contact information as well. Witnesses provide an additional eye to the accident and will help prove liability. When injured in an accident there is so much to take care of injuries, mental stress, vehicle repair, etc. All of these variables can make it difficult to figure out the next step. If you or a loved one has been injured in a car accident, call Rob Levine & Associates today for a free consultation. We will help you understand the process and your options. Remember, our fee free policy ensures you don’t pay anything unless you win.